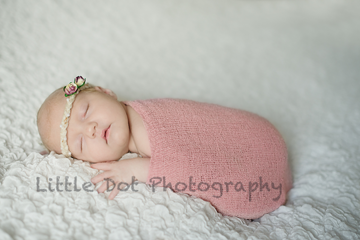 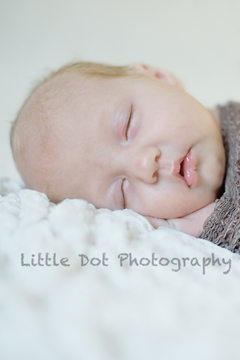 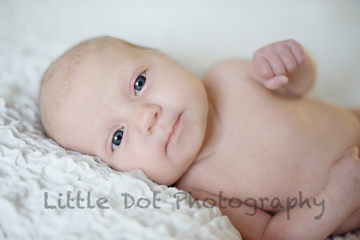 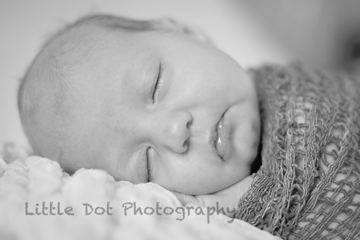 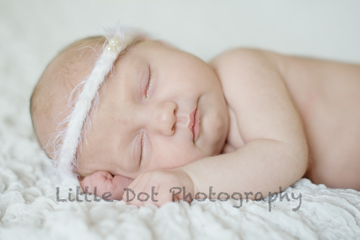 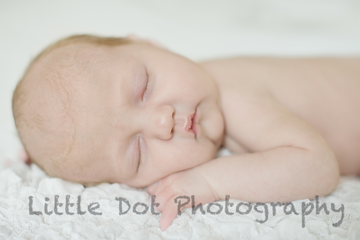 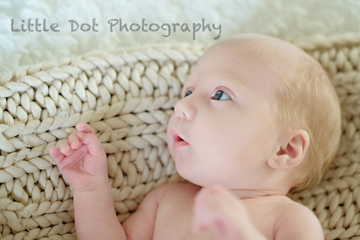 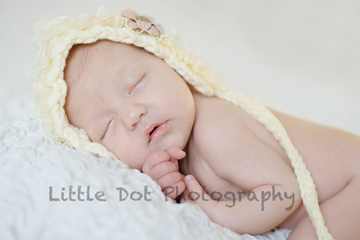 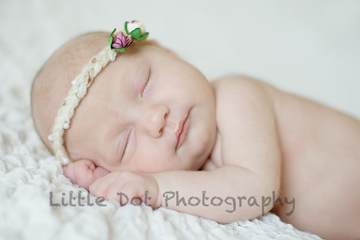 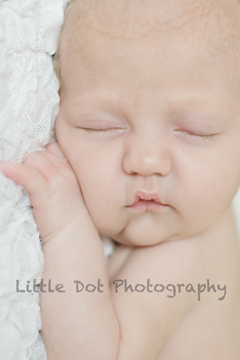 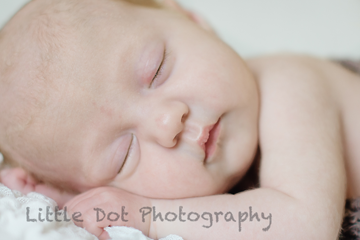 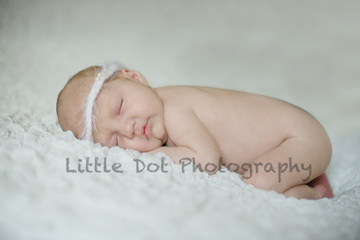 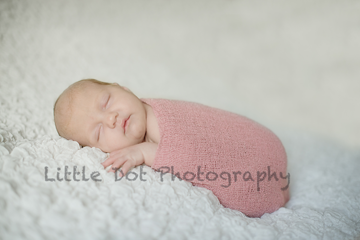 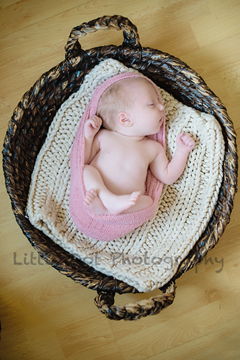 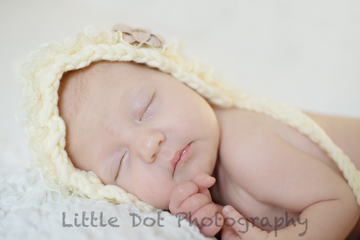 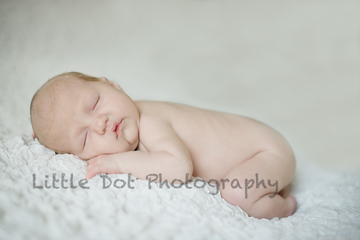 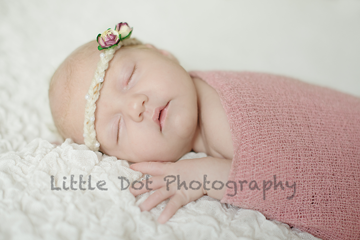 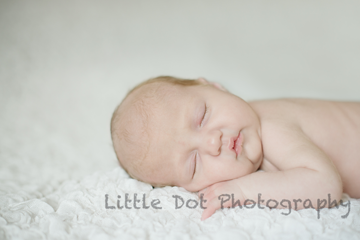 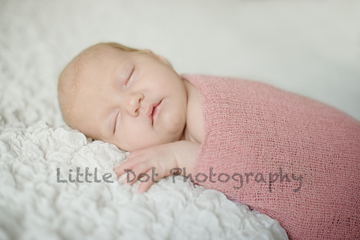 Meet Ivy, at 5 weeks, she’s a little older than my usual newborn sessions, however she cooperated very well ;-). 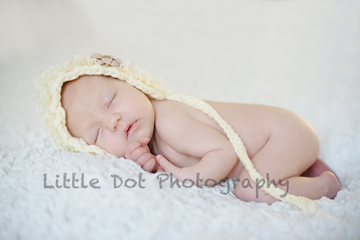 You would not believe how teeny tiny this little lady is! 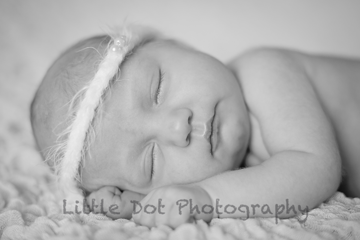 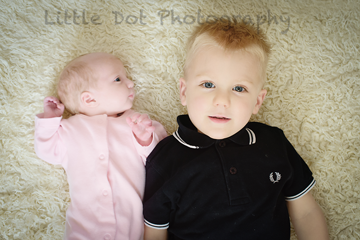 When you book Little Dot Photography for your children’s portraits, the experience remains personal from start to finish. 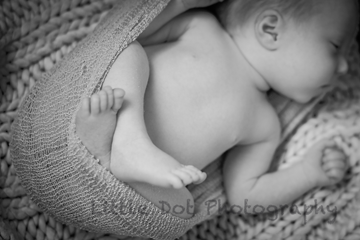 Once the final edits have been selected, I will come and visit you in the comfort of your own home to go through the images at your own pace, and at a time that suits you. 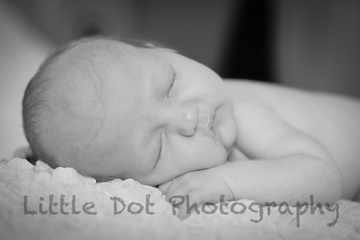 This allows you to ask me any questions you may have about displaying your prints, or help to put the size of prints into perspective, or anything else you may wish to discuss. 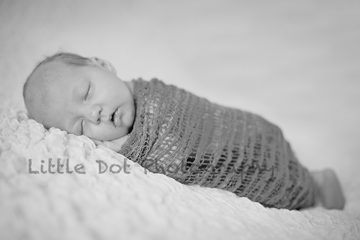 Of course, you can still opt for viewing your images online if you’re strapped for time, because that’s what makes Little Dot personal!